Cloudy skies early, then off and on rain showers overnight. Low around 40F. Winds WNW at 5 to 10 mph. Chance of rain 40%..
Cloudy skies early, then off and on rain showers overnight. Low around 40F. Winds WNW at 5 to 10 mph. Chance of rain 40%. 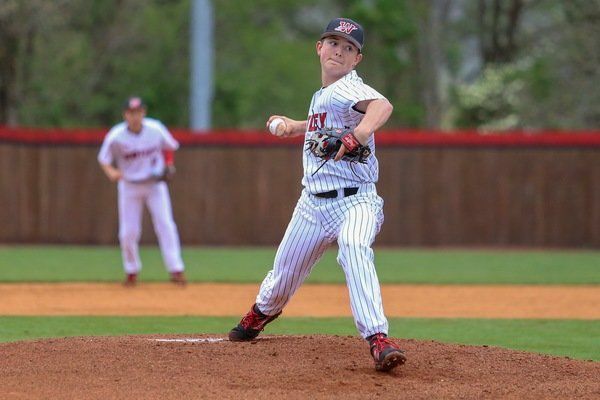 WILLIAMSBURG — Eighth-grader Mason Croley notched another victory on the pitcher’s mound while Whitley County continued its winning ways during Saturday’s 5-2 win over No. 13 ranked Boyle County. Croley kept the Rebels’ bats off-balanced throughout the contest, throwing four innings, and scattering seven hits while allowing one earned run. “It was great innings for Mason,” Whitley County coach Jeremy Shope said. “We have some leadership at our catcher position that was able to help Mason. Mason was able to do what we wanted him to do. (Kyle) Graham came in once again and did his thing. He filled a big role for us. The Colonels improved to a 13th Region-best 12-4 while running their win streak to a season-best six games. They’ll now face Corbin in consecutive games beginning today at Corbin. Both teams enter the two-game series with identical 2-0 50th District records. After scoring a run in the first inning against the Rebels, the Colonels fell behind 2-1 in the third inning. 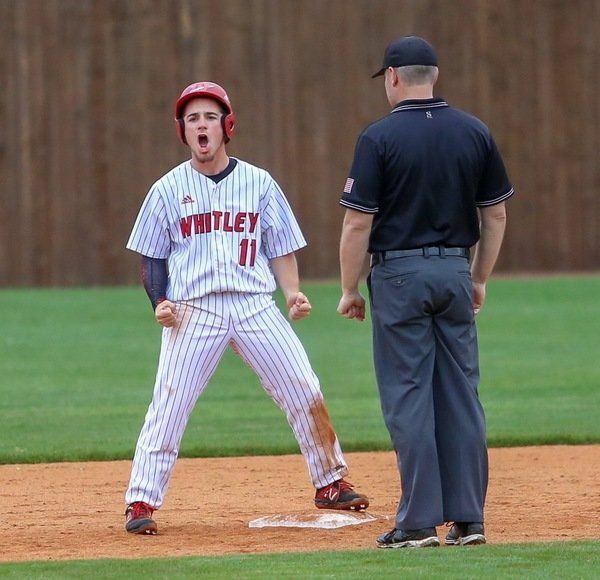 But Boyle County’s lead was short-lived as Whitley County tied the game at three apiece in the bottom of the third inning and added two more runs in the fourth inning to extend its lead to, 4-2. The Colonels added an insurance run in the sixth inning after a run-scoring groundout by Jonathon Watson made the score, 5-2. Kyle Graham recorded the final three outs in the top of the seventh inning to close the game out for Whitley County. He tossed the game’s final three innings, surrendering only one hit while striking out a batter. Watson came up big at the plate with a 2-for-3 effort while driving in two runs and scoring twice. Chase Harlan was 1-for-3 with an RBI and Caleb Rains finished 2-for-2 at the plate. Chance Dismuke and Clay Shelton also finished with two hits apiece. “It was a good win today,” Shope said. “To be able to grind out this week made us better. Coach Wynn does a great job at Boyle.